Enjoy tonight our exclusive pre-sale offers on our Cellar Master’s selection. Limited quantities available ! 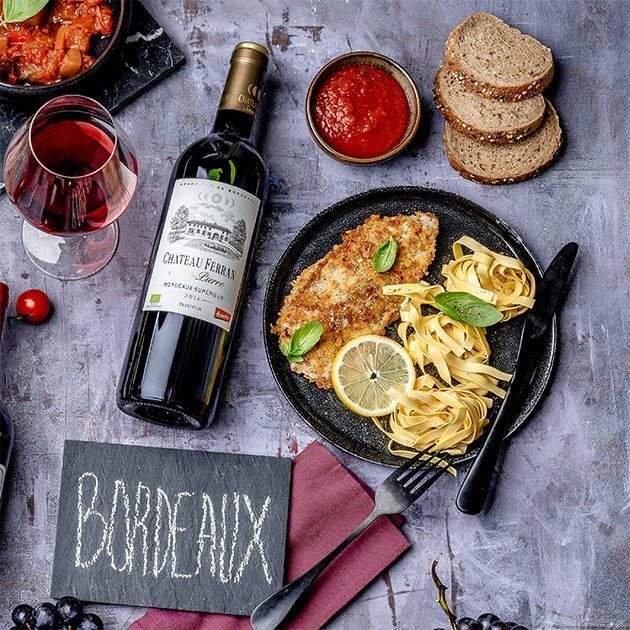 From 5 to 30 September 2018, the Wine & Spirits department of La Grande Épicerie de Paris presents exceptional offers: 38 rue de Sèvres, 80 rue de Passy and on lagrandeepicerie.com! 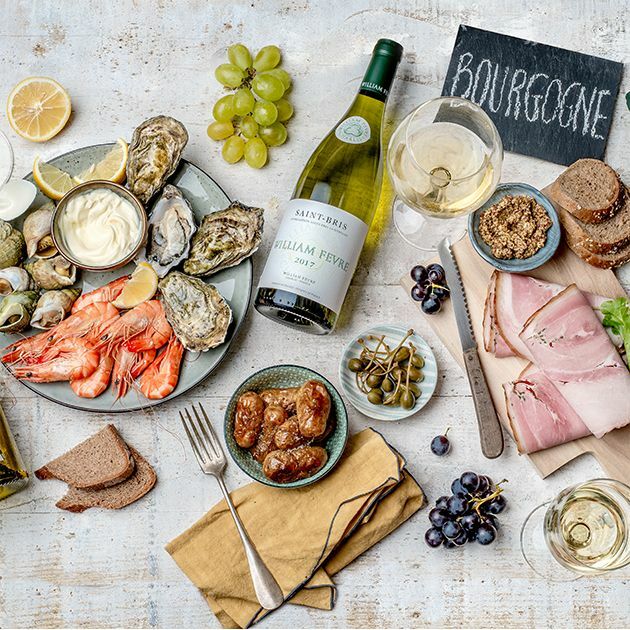 This year, our Cellar Master offers you a large selection of wines, from the everyday to the exceptional Grands Crus, including the unmissable 2010 vintage. Also try our California wines, uncovered by our experts in Napa Valley: a nod to our Los Angeles exhibition. Made with grapes from old vines planted in schist-dominated soils, this wine is intense with rich red and black berry aromas and mineral notes. The elegant tannins are delicate, yet persistent. Terra Solis from the Domaine des Grécaux is an intensely fruity wine with notes of blackcurrants and blackberries.